But you will ask what connection speed dating has with Singleactive. There are basically two points in common. Both organise and encourage contact between singles and both emphasise a real encounter between the partners. But the similarities stop there. 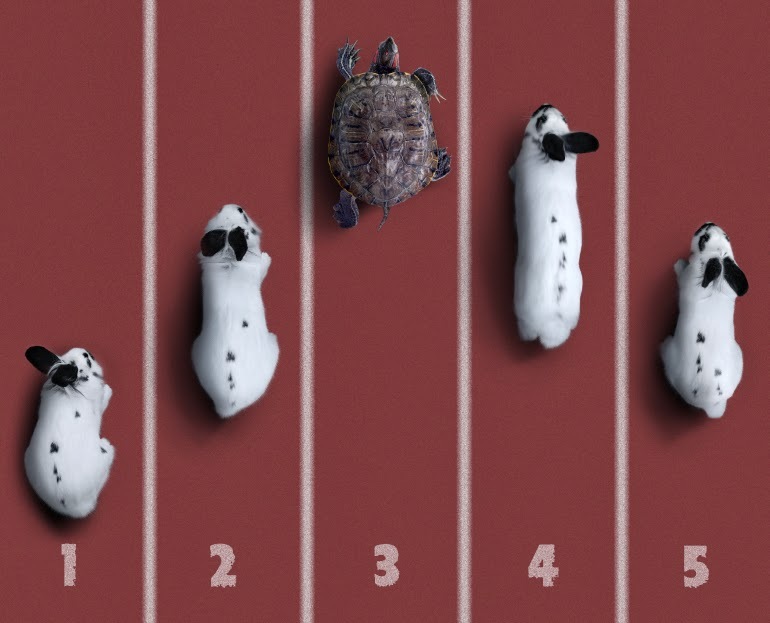 You must above all waste no time with speed dating; with Singleactive, you are free from stress and competitiveness, and you can relax. Singleactive certainly offers its members a fine selection of leisure activities which are also an opportunity for diverse encounters; to be experienced simply as shared activities between friends or something conducive to love. Everyone choses the Singeleactive events themselves, which are based around group activities in a social ambiance suitable for letting each participant’s personality shine out. Humour, gentleness helpfulness, individual skills and varied interests; character traits are more readily visible in a fraternal and party-like atmosphere, with no special requirements except the pleasure of sharing. 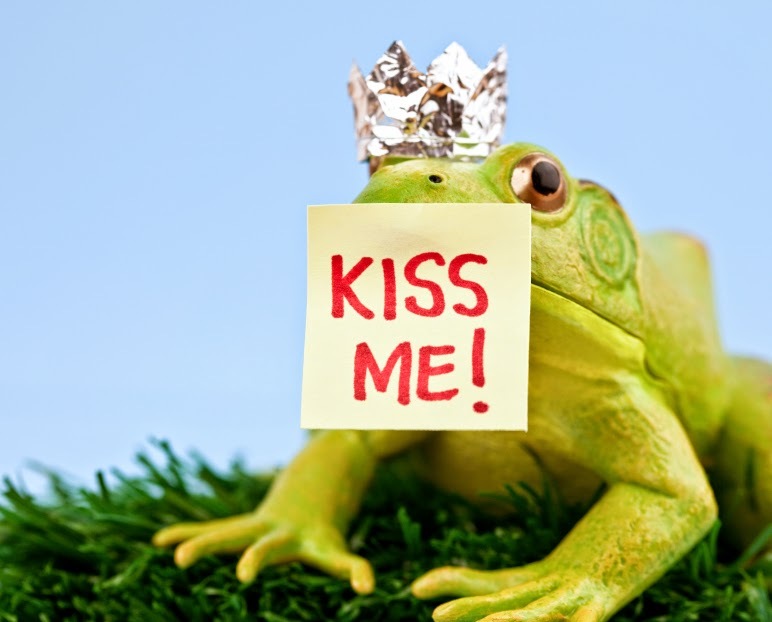 "Sometimes you have to kiss a lot of frogs before you find Prince Charming..." explained a woman on a forum, referring to her personal experience on a traditional dating website. What then, is the relevance of this slightly cynical remark, particularly given the services offered by the new Singleactive website? We have already seen that Singleactive does not primarily intend to promote this type of romantic encounter which are too often idealised. The platform is open to everyone, for the purpose of meeting people which can be both friendly and orientated towards love. The website's originality plays on this dual service which is perfectly interactive between encounters based on affinity and participation in the many leisure activities organised by entertainment professionals. Singleactive members will above all have the opportunity to get to know people during recreational or entertaining encounters in everyday life situations, in areas as diverse as sport, well-being, music or other quality celebratory events. You could say that Singleactive meetings are more like those that prevailed before the Internet era, a time in which people used to get to know one another in everyday life situations such as at parties, social gatherings or chance encounters. Yes, people used to meet in society, among friends, where people revealed their personalities in everyday life settings It is here that a friendship, attraction or real love was born. People felt things more spontaneously, an undeniable asset that Singleactive intends to offer its members as part of its service offering. Can you rely on the advice you find on the Internet to give yourself the best possible chance of success on a dating site? This is a relevant question and it requires an individual approach. The new Singleactive site uses different categories from a conventional dating site. The setting where the future members of Singleactive are going to evolve makes the fundamental difference. It is a setting which is open to public events where people learn to get to know each other and appreciate each other in real life; this daily existence which includes humour, conviviality, partying and the pleasure of enjoying leisure activities together. The conventional dating site system is sensitive, discrete, or even intimate. You first get to know the other person online, you protect yourself with a chat name or pseudonym and perhaps create a romance with no real substance in the actual encounter. This form of intimacy may also grow on Singleactive as the members enjoy using all the site facilities to get to know each other better. But the many events proposed by Singleactive, can better guarantee a real discovery of the other person’s personality. Welcome to the world of Singleactive, a Swiss dating site with an innovative design. It is innovative in the sense that it is aimed primarily at single people who are decidedly active, people who like to meet new people through recreational, sporting or culturally oriented activities. Singleactive hopes to promote real encounters between people who don't have partners, through many events that focus on genuine exchanges. These events are available online on the website through many partners. We can already guess the perfect Singleactive formula which cleverly plays on two levels: a first axis, which is more personal, promoting "private" knowledge of the site members, this famous dating system in which partners discover each other through their affinities. Then there is a second axis, which has more to do with events, in which they became acquainted at a variety of events, outings and trips that have been specially selected for members. And the icing on the cake is the fact that Singleactive partners can not only choose alternative A or B, but they can also combine the two options, meaning that they can participate in events with their consignment of emotions and surprises while they try their luck at looking for love. We quickly guess the ideal Singleactive formula which cleverly plays on two levels: a first axis, which is more personal, offers "private" knowledge of the site members, this well-known dating system in which partners discover each other through their affinities. Then there is a second axis, which is more event-oriented, in which members become acquainted at a variety of events, outings and trips that have been specially selected for them. And the icing on the cake is the fact that Singleactive partners can not only choose alternative A or B, but they can also combine the two options, meaning, that they can participate in events with their set of emotions and surprises, while they try their luck at looking for love. Choosing Singleactive ultimately means that you are giving yourself two quality services that everyone can optimize separately or together. The Singleactive platform offers every available advantage for promoting more personal or private meetings, whereas the events offered to members are guaranteed to be of excellent quality under the contracts with our Singlefriendly partners. And if you try your luck with Singleactive? Happy emotional experiences surely await you when you harmonize this dating system of combining affinities with leisure activities in real life... You will give yourself every chance of creating real friendships or relationships, opportunities for beautiful encounters and unforgettable moments to be shared.